A citation give credit to where you got your information. Writers provide citations both to avoid plagiarism and make connections between their work and work that has already been done. 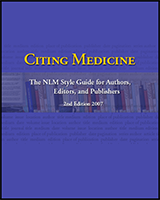 Writers should provide both in-text and bibliographic citations formatted according to whichever citation style is appropriate or is required by an instructor. In-text citations are usually shortened references to the resource where a writer got their information. 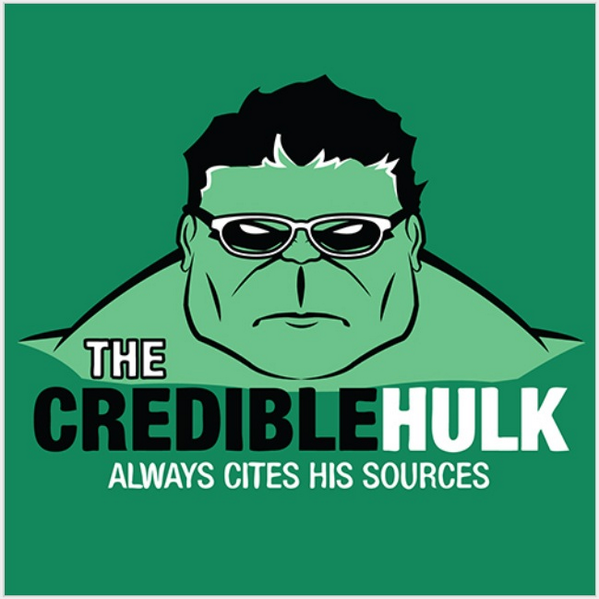 Bibliographic citations provide more details about a source provided in an in-text citation.